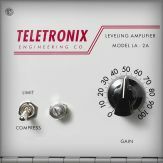 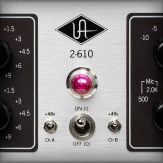 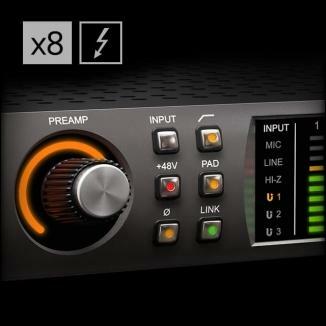 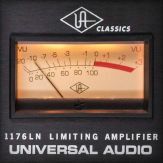 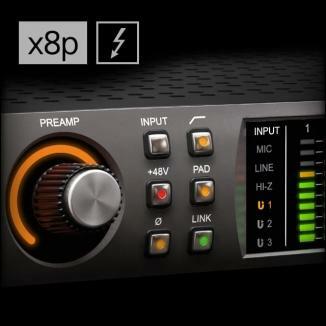 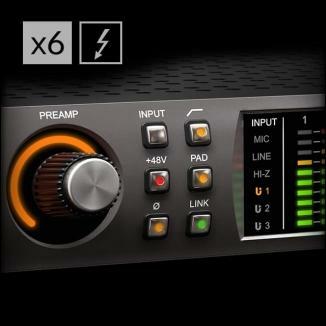 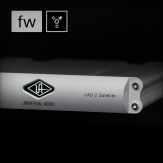 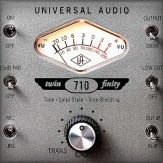 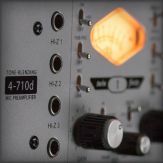 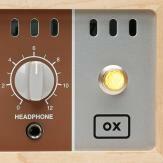 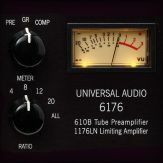 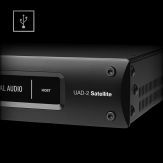 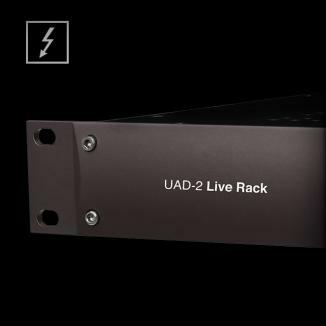 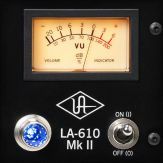 Built upon UA’s 60-year heritage of audio craftsmanship, Apollo FireWire distinguishes itself with onboard UAD-2 QUAD Core processing and an included bundle of award-winning UAD plug-ins — which you can track through with near-zero latency, shaping sounds like a classic analog studio — without taxing your host Mac or PC. 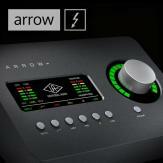 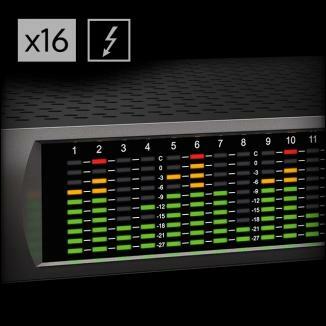 For more information, see the Apollo product page. 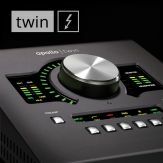 For detailed information including specifications, see the Apollo Hardware & Software Manuals.